In short, fugu-poisoning is the opposite of electrocution: it’s the absence rather than the excess of electricity that kills its victims. Those “channels” are a reminder that electro-chemistry could also be called electro-mechanics: unlike an electricity-filled computer, an electricity-filled body has moving parts – and in more ways than one. Our muscles move because ions move in and out of our cells. This means that a body has to be wet inside, not dry like a computer, but it’s easy to imagine a human brain controlling a robotic body. But would a brain still be conscious if it became metal-and-plastic too? Perhaps a brain has to be both soggy and sparky to be conscious. Bio-engineering may one day sharpen and extend all our senses, from sight and hearing to touch, taste and smell. It may also give us new senses, like the ability to form sound-pictures like bats and detect infra-red like pit-vipers. And why not X-rays and radio-waves too? It’s an exciting prospect, but in a sense it won’t be anything new: our new senses, like our old ones, will depend on nerve-impulses and the way they’re mashed and mathed in that handful of “electrified clay” known as the brain. “Electrified clay” is Shelley’s phrase: like his wife Mary, he was fascinated by the early electric experiments of the Italian scientists Luigi Galvani and Alessandro Volta. Mary turned her fascination into a book called Frankenstein (1818) and her invention is part of the scientific history in this book. 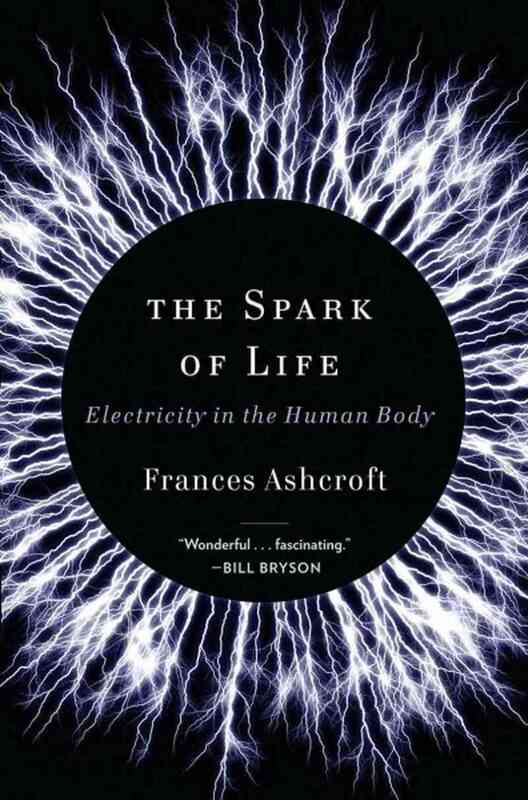 The story of bio-electricity is still going strong: there are electric mysteries in all kinds of bodies waiting to be solved. Maybe consciousness is one of them. And if science proves unable to crack consciousness, it’s certainly able to expand it. Reading this book is one way to experience the mind-expanding powers of science, but seeing like a mantis shrimp would be good too.